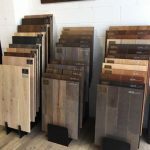 Diablo Flooring offers competitive pricing on a large selection of name brand carpet and designer hardwood flooring, plus industry standard product & installation warranties. 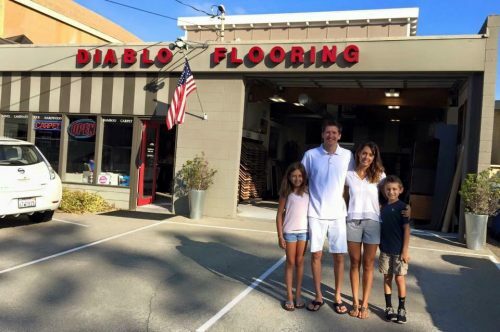 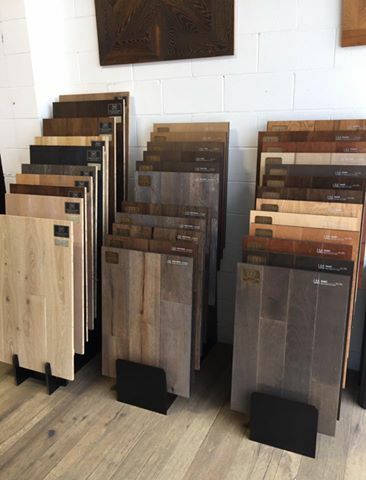 With showrooms in Pleasanton, Danville, and Walnut Creek, Diablo Flooring is easily accessible from anywhere in the East Bay / 925. 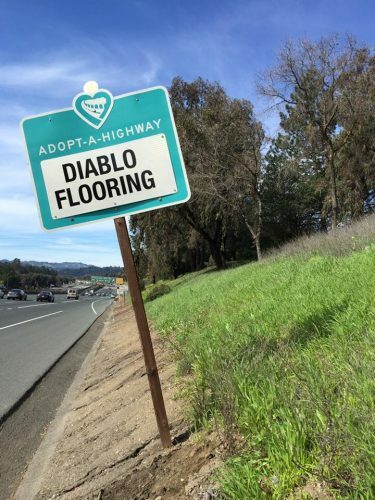 If you drive on Highway 24, you may have even seen that they participate in the “Adopt-A-Highway” road cleanup program, which is about as local as it gets! 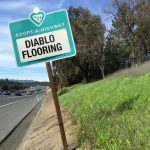 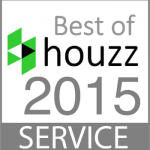 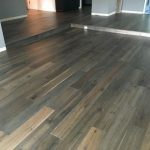 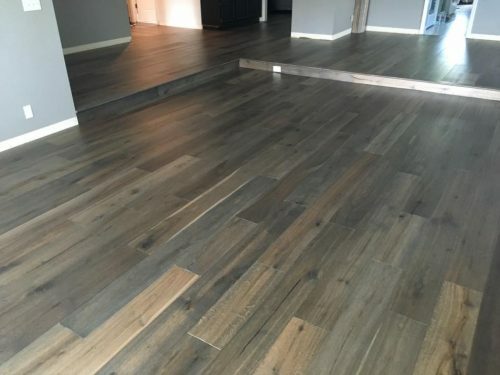 Diablo Flooring works with homeowners, realtors, contractors, architects & interior designers, from all over the East Bay, including Walnut Creek, Pleasanton, Danville, Dublin, Lafayette, Orinda and more. 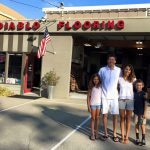 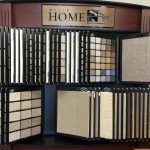 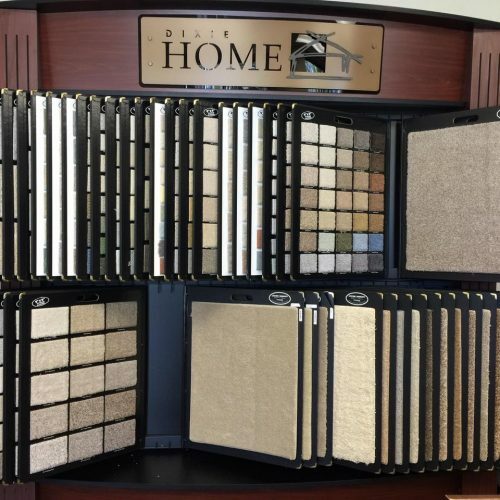 Whether you are looking to purchase or install carpet, hardwood, laminate or vinyl flooring, Diablo Flooring has a huge selection and great pricing.